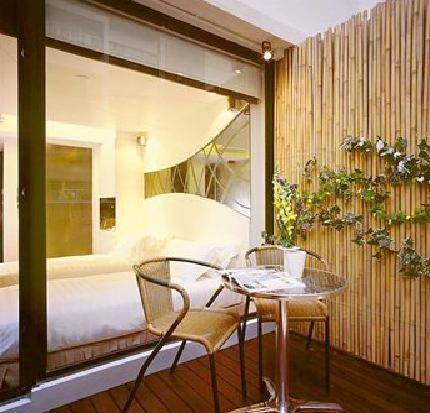 Blending traditional Oriental elegance with modern luxuries, Butterfly On Wellington offers boutique accommodation 6 minutes’ walk from Central MTR Station. 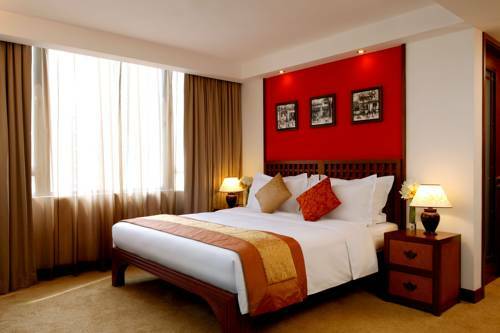 Stylish air-conditioned rooms boast free Wi-Fi access. Quietly tucked away in Central, Mingle At The Eden provides modern accommodation with free Wi-Fi. 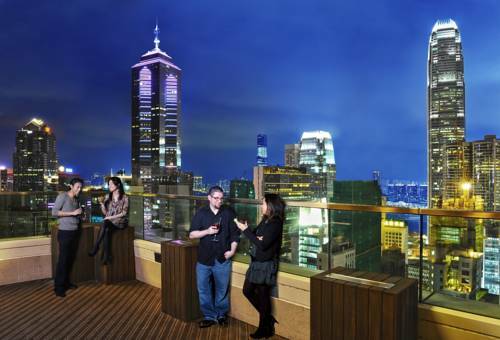 A 10-minute walk will take guests to the trendy SoHo and Lan Kwai Fong. 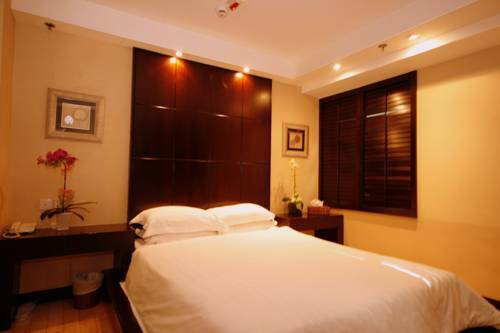 A business centre and 24-hour front desk are available. 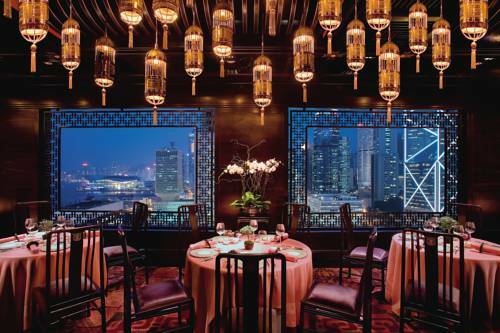 Home to 2-Michelin-starred Cantonese restaurant, Celebrity Cuisine by Chef Cheng, Lan Kwai Fong Hotel @ Kau U Fong features 4-star rooms with modern Oriental decor. 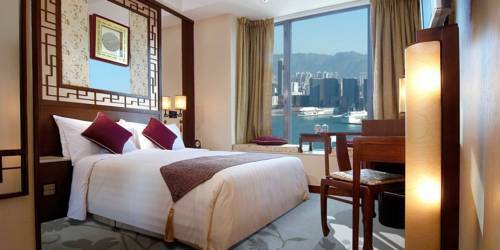 The Bauhinia Hotel – Central is located in Sheung Wan’s business area, a 2-minute walk from Sheung Wan MRT Subway Station. This non-smoking hotel offers rooms with a flat-screen TV and free Wi-Fi. A 3-minute walk from SOHO and the lively entertainment outlets in Lan Kwai Fong, Mini Hotel offers cosy non-smoking rooms with a cable TV. Guests enjoy free Wi-Fi. 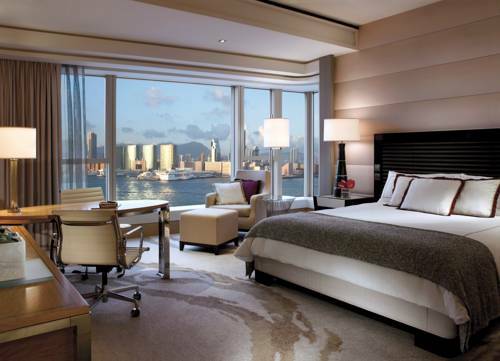 Designed by award-winning architect Barrie Ho, Citadines Mercer Hong Kong, formerly The Mercer Hong Kong, offers stylish accommodation with free minibar items, free internet and free local calls. 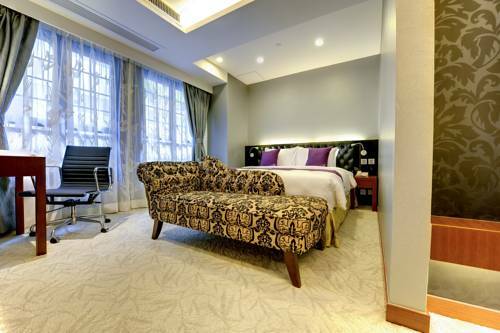 In the heart of lively Lan Kwai Fong, Hotel LKF By Rhombus (Lan Kwai Fong) offers 5-star boutique accommodation just 4 minutes' walk from Central MTR Station. 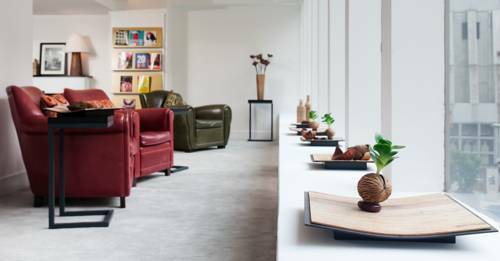 A one-minute walk from Shueng Wan MTR Station, Mingle On The Wing offers modern rooms with free Skype calls and iPod docks. 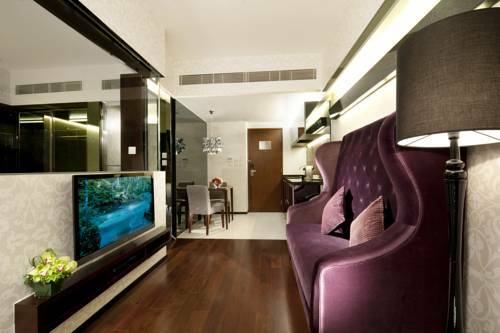 Rooms also come with free Wi-Fi and flat-screen TVs.